1. Create a study time table. Divide the work into sections for each subject and then tick tasks off as you complete them so you can see what you have accomplished. Being disorganized may mean you won’t be able to manage your time effectively or cover all sections. 2. Set up a comfortable study area. 3. Ensure that you have some healthy snacks available and make sure to eat at regular intervals. 4. 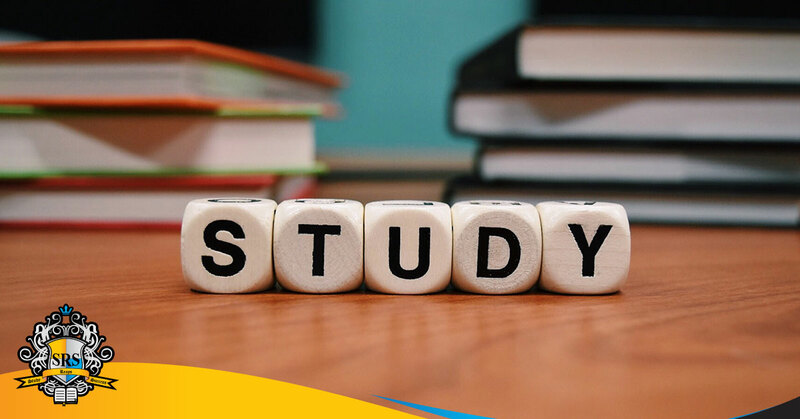 Remember to concentrate during a study session and put away all things that may distract u. 5. Take regularly scheduled breaks. 6. Divide large tasks into smaller tasks. Make notes or highlight important points. 7. Finally, test yourself. Makeup questions about key sections or readings. Getting through exams is going to take a lot of determination and hard work so always believe that you can do it if you put your mind to it. Good luck! Written by Mrs N. Hoosen, Grade 4 educator.